The best part of Arkadia Drinking Chocolate is its ease of preparation. 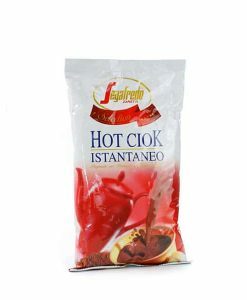 All it takes to make a great cup is some hot milk. 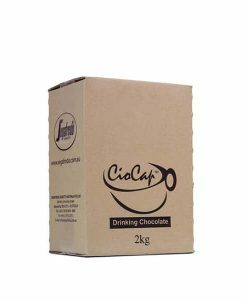 Arkadia Drinking Chocolate combines the ease of regular cocoa powder drinks with the velvety smooth authenticity of real chocolate. Arkadia Drinking Chocolate for thick and creamy hot chocolates. Arkadia Drinking Chocolate is made with real rich and luxurious chocolate, so chocolate addicts are in luck! 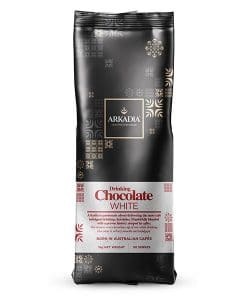 What separates Arkadia Drinking Chocolate from other companies is the actual chocolate in the drink, giving it an authentic chocolate taste which powdered cocoa drinks cannot match. 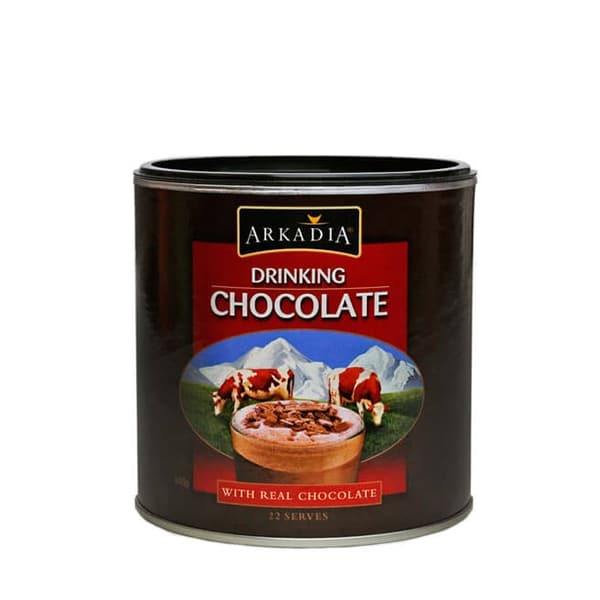 If you are someone who enjoys the rich taste of chocolate Arkadia Drinking Chocolate is the perfect drink for you. 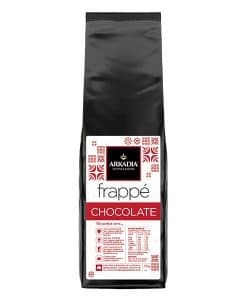 No matter if you are a chocolate connoisseur or someone who enjoys the occasional cup of hot cocoa when the mood hits, you will thoroughly enjoy Arkadia Drinking Chocolate. Made from quality ingredients, Arkadia Drinking Chocolate is the premium chocolate drink that tastes great anytime. 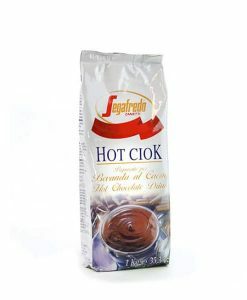 Blended with premium cocoa providing a high cocoa content.